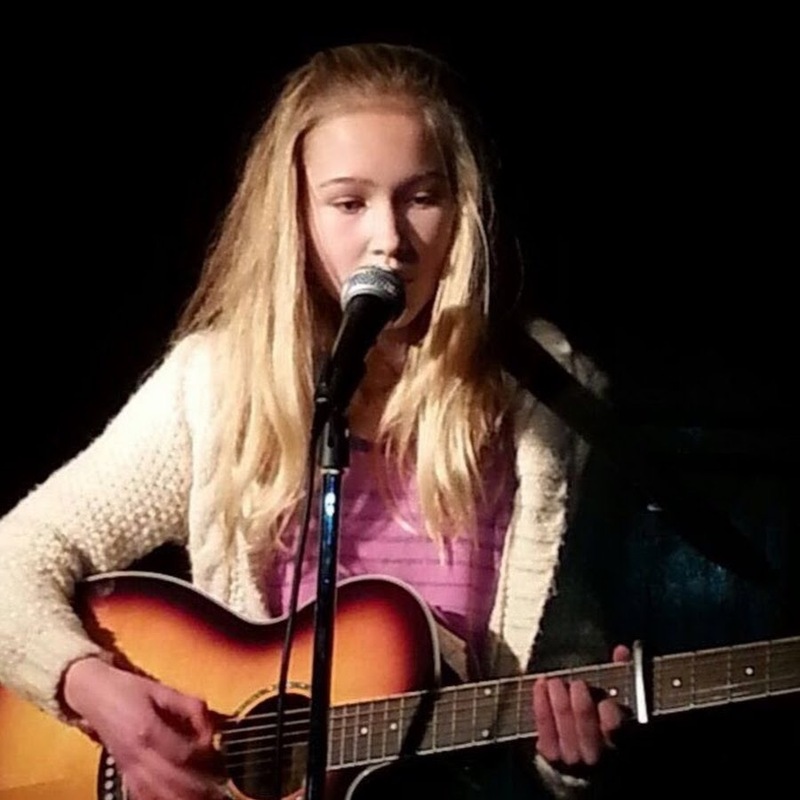 Although only a young teenager, Ella Crossland is slowly making waves here in Devon and has been attracting attention with her songwriting and vocal talents. From Barnstaple, Ella has a confidence and sureity that belie her youth, and once you’ve seen her live you’ll almost certainly want to see her perform again and again. We saw Ella play at Oceanfest and realised that she had something about her. 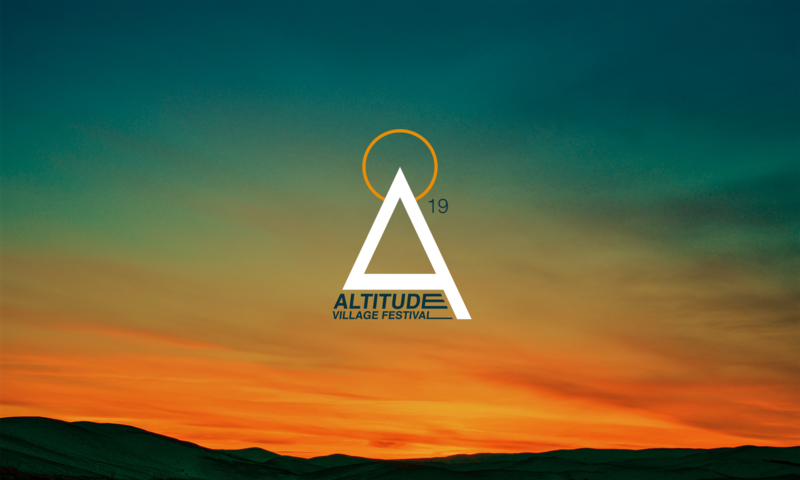 Playing at Altitude will bring her talents to a wider audience and as a festival we want to promote younger performers. Her set will be engaging so make sure not to miss her!